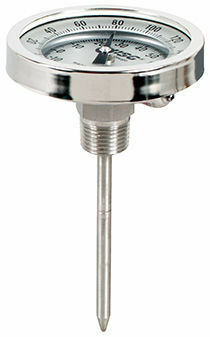 The US gauge offers heavy duty, industrial bimetallic thermometers measuring 3” and 5”. 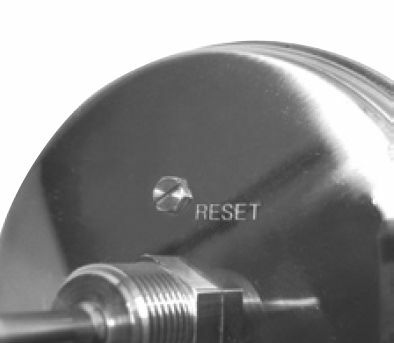 having a 90º back angle and a design of rear threaded union connection. 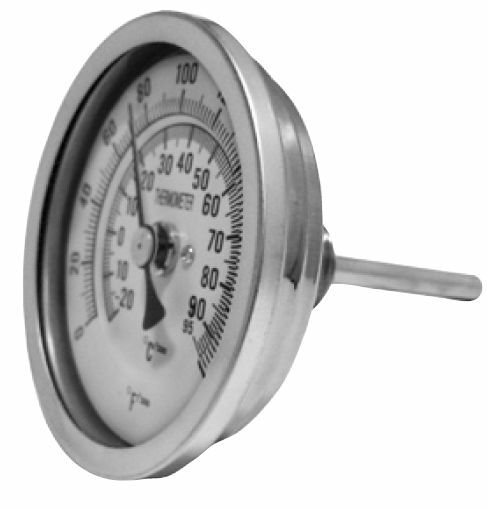 The rugged thermometers, come with 316 stainless steel wetted parts and are commonly used in processing of pulp and paper, food and beverage processing, HVAC, and OEM fields. The union connection is 1/2-14 NPT, but options are available. The thermometers can be filled with silicone to ensure additional dampening of vibrations. The available lens materials include acrylic, polycarbonate, and shatter-proof and tempered glass. The standard stem diameter is 0.25”. 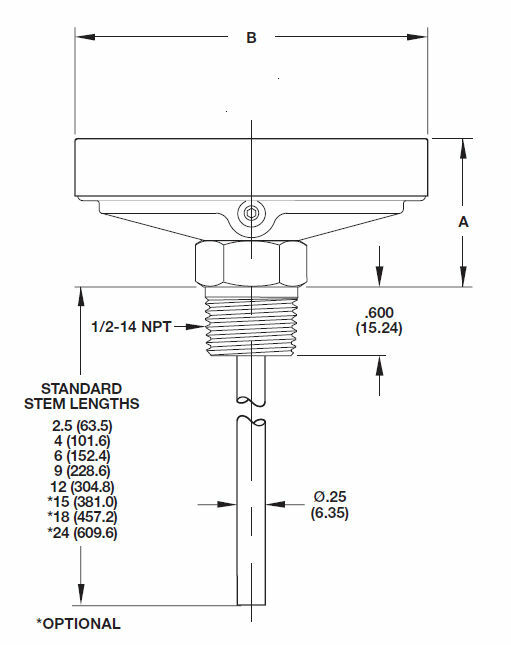 Other available stem sizes are 0.24” (6 mm), 0.32” (8 mm), and 0.375” (9.52 mm).